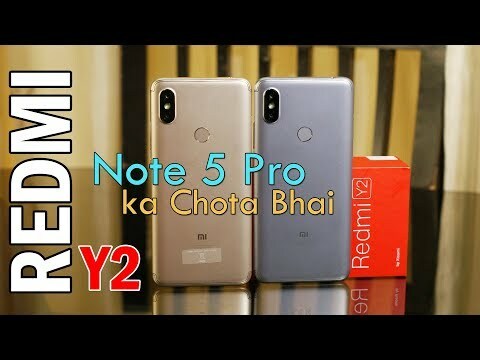 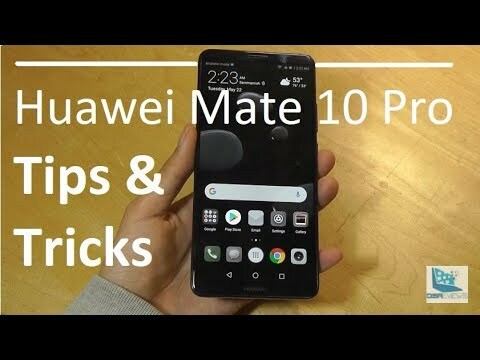 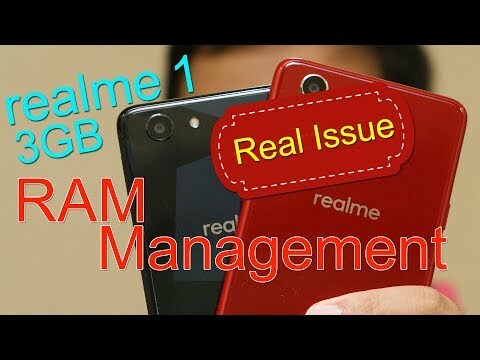 Realme 1 RAM Management issue on 3GB variant - How to Fix! 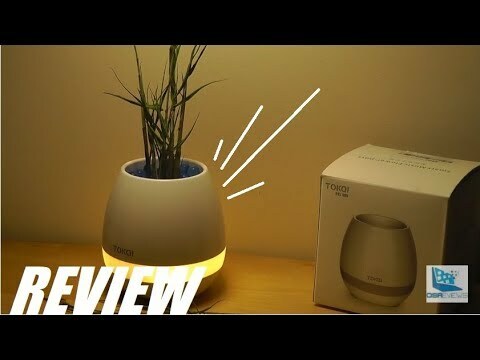 REVIEW: Smart Flower Pot - Bluetooth Speaker, Mood Lamp? 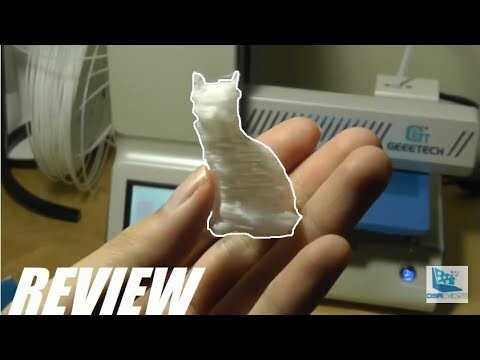 Bringing you the latest Electrical Equipment Reviews for all your electric purchases.